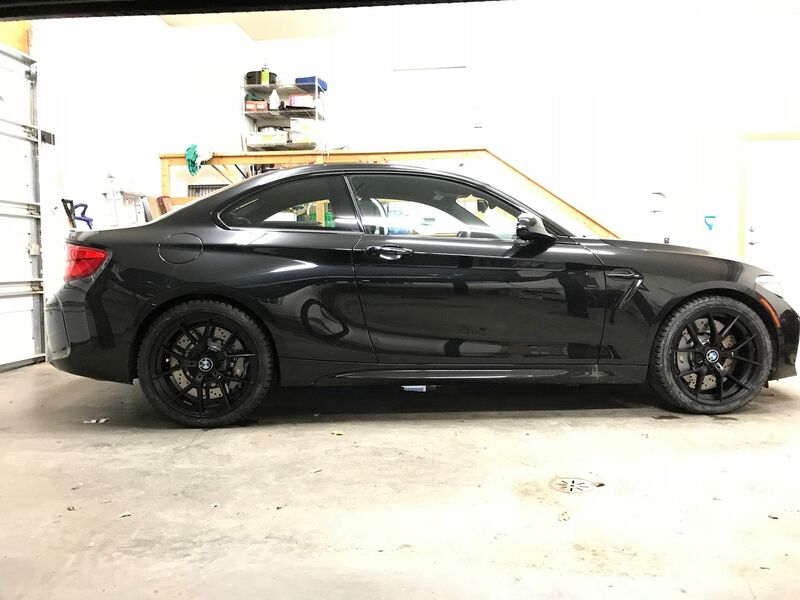 Pulled the trigger on a staggered set for my F33. Can't wait to see them in person. Thank you for your order Michael! Installed, love them... Lots of compliments. I like to give kudos where it is due. 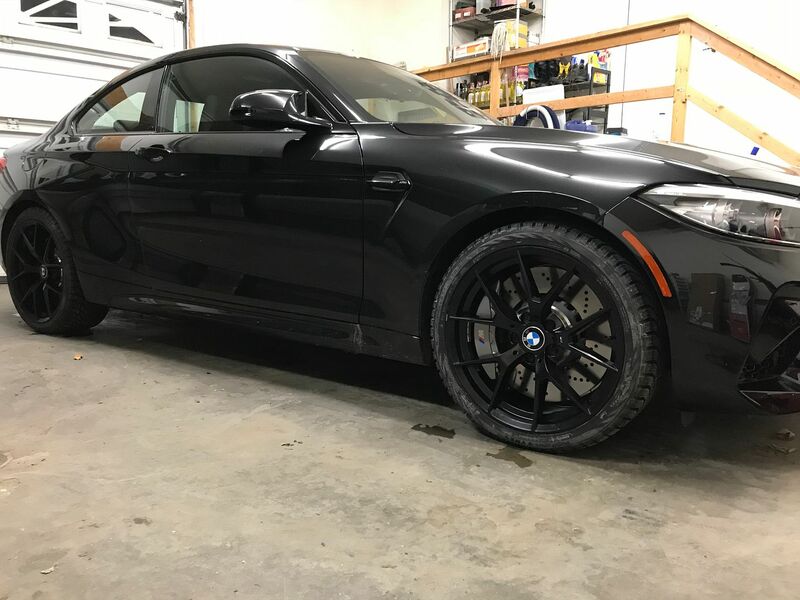 I ordered these wheels for my new M2 Competition, and am using them for a square winter set up. I went with the 19 x 8.5, et 35. These rims are FANTASTIC, and Anthony was unbelievably great to work with. I used a 7.5mm spacer with built-in hub extender at the front, as the clearance was VERY tight. 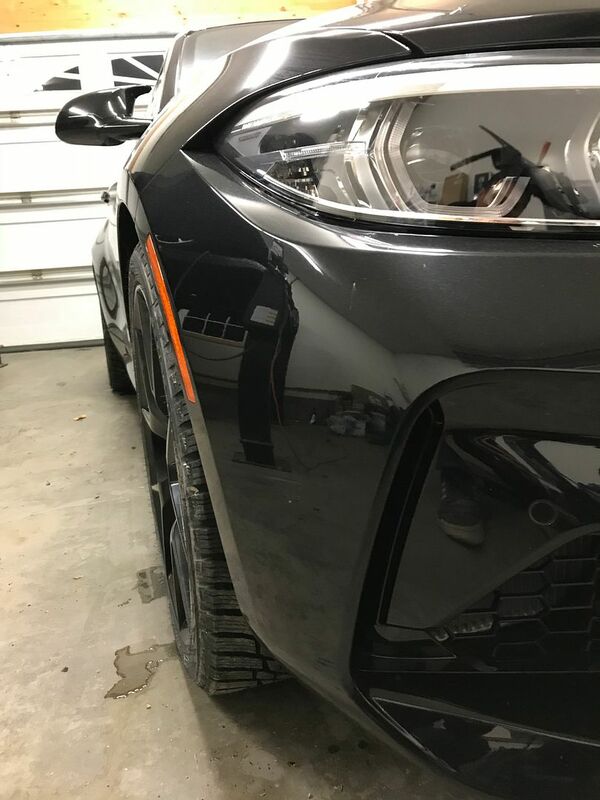 Here are a couple pics to show offsets - the front looks fine - the rear is OK, but looks a bit tucked in - more than acceptable for the winter. Apologies for the appearance of the tires - they still had the goo on them from the tire mounting! The wheels are GREAT - quality is really, really excellent. 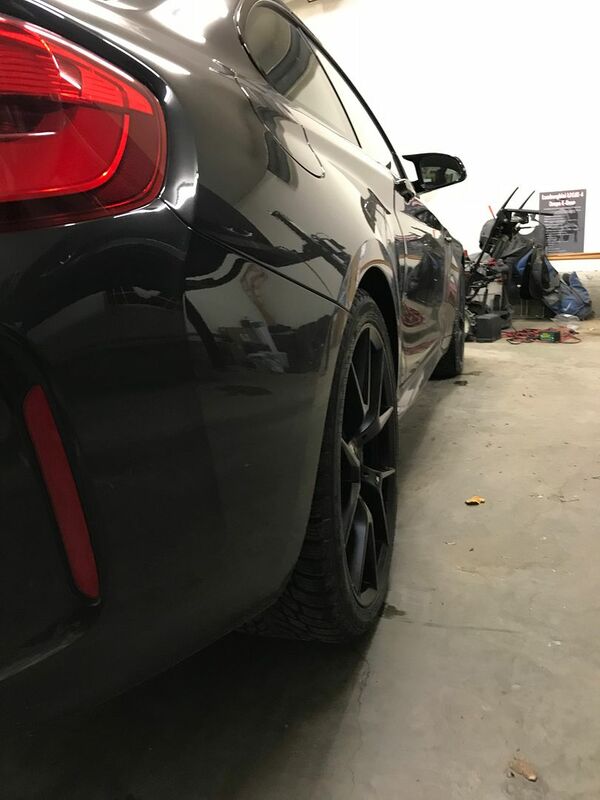 The guy who does my installs is SUPER picky about getting the balance perfect - he said the wheels balanced better then most OEM wheels, by far. On two of the wheels, no balance weights were necessary at all. Last edited by TTBear; 11-07-2018 at 12:23 AM. Thank you for the great review! 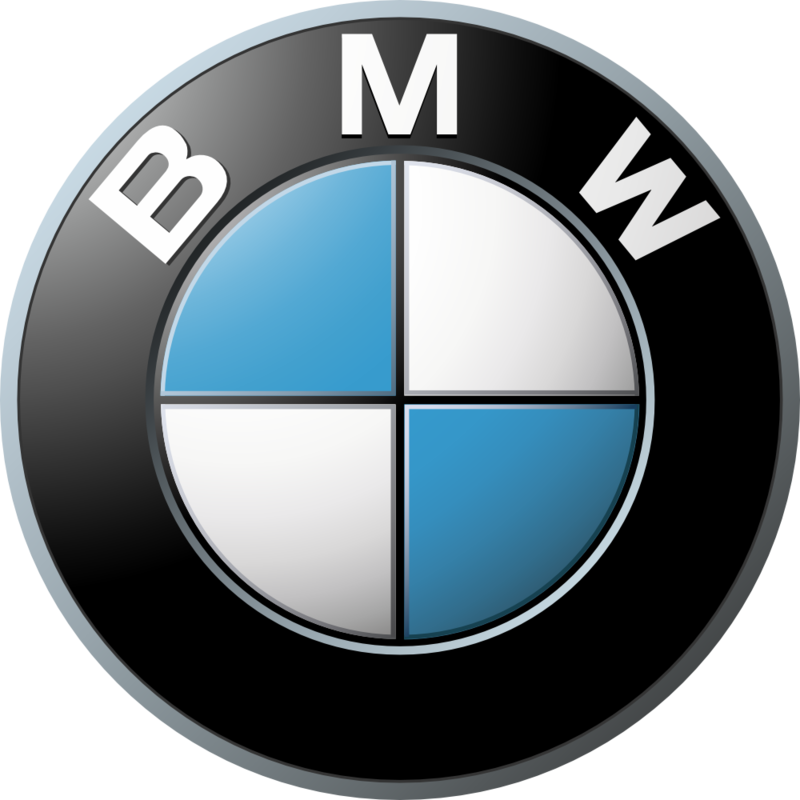 Your car looks absolutely stunning! PM price for 763M and 437M please! TT Bear, those look awesome on your car. Black on Black! Was leaning towards the 437m style but I want them in all black. But now after seeing your car, that style may be what I end up going with. Love the all black wheels. Good luck with your setup! 763's look so good Black on Black! Do it! Hahaha....I know. Will do in the spring! Just have to get through another brutal New England winter first. I'll be hitting you up then. Don't sell out!!! What would be the best set up for a F80 comp? Would be a winter set. Looking for 19” with quote to send to 84043. Thanks! On the M2 Comp, the 19x8.5 work great with a 7mm spacer. SO you'll probably have to run some kind of spacer as well. 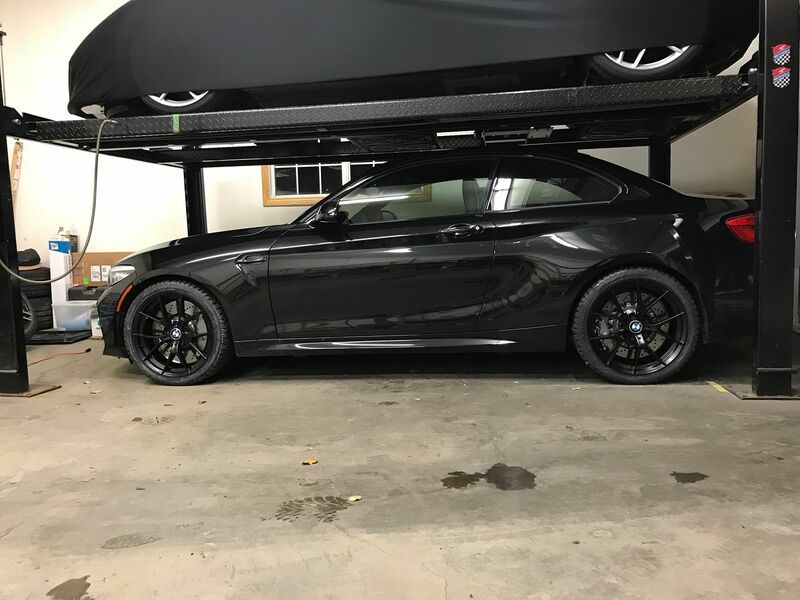 Price for square set up 19's for winters for 2018 M2 shipped to 19606 please.